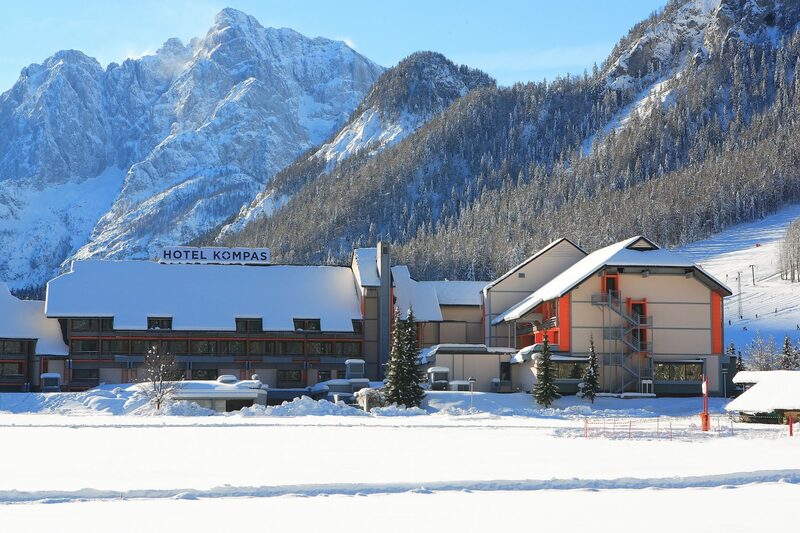 Kranjska Gora offers skiers and snowboarders a very special experience – THE WORLD CUP experience. 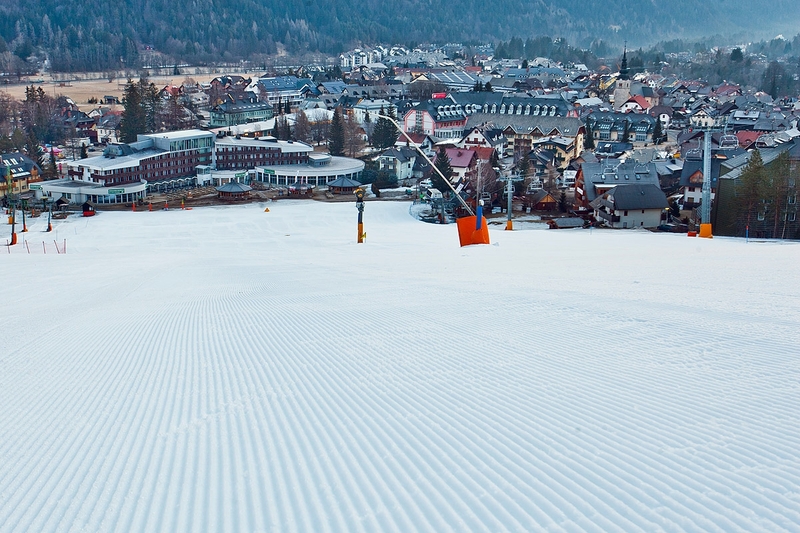 Skiing found its home in Kranjska Gora 71 years ago, when the firs ski lift was build and has hosted the Alpine skiing world cup already for 57 times. 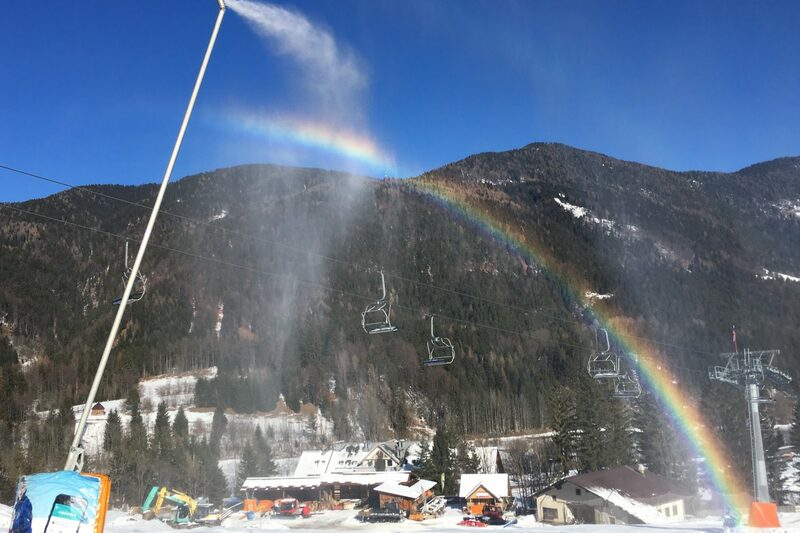 Kranjska Gora belongs to a top 5 world cup organisers. Kranjska Gora is not a freeride resort, however there are some good tree runs to be found and a challenging run form top of Mt. 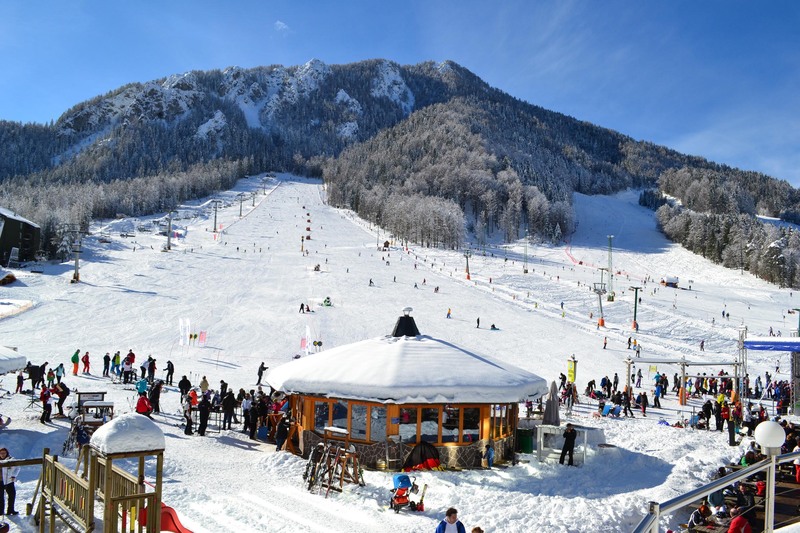 Vitranc is just a short hike away..
Kranjska Gora is a good starting point for adventurers, enthusiastic about ski mountaineering, guided tours, guided off-piste skiing and winter excursions in the mountains with experienced mountain guides.